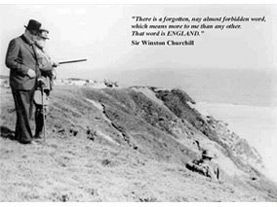 Churchill print along with "There is a forgotten, nay almost forbidden word, which means more to me than any other. 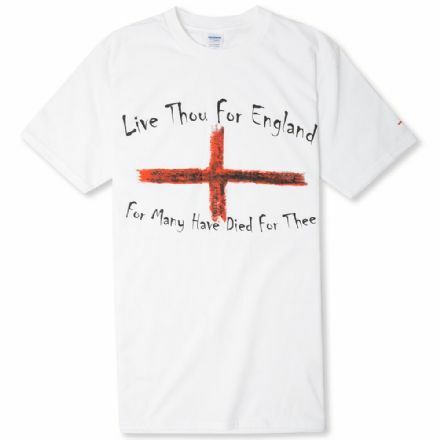 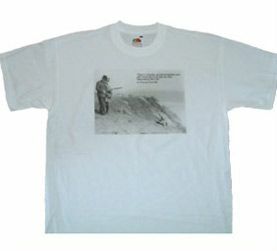 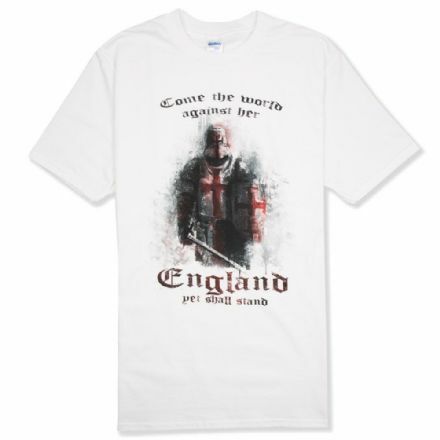 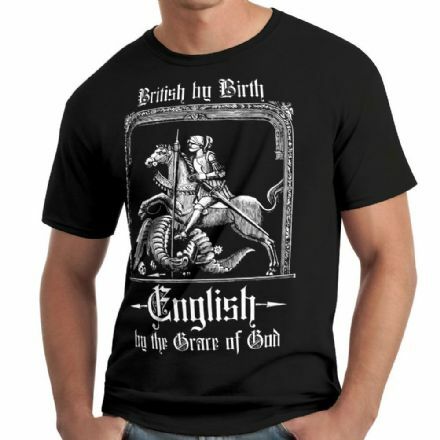 That word is England"
100% cotton T-shirt with Churchill print along with "There is a forgotten, nay almost forbidden word, which means more to me than any other. 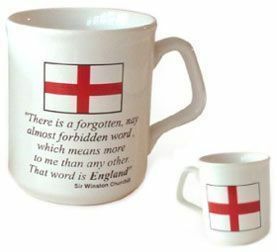 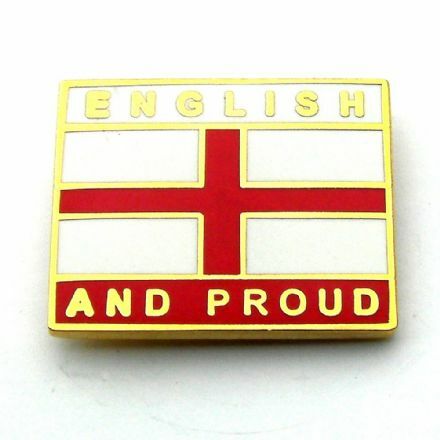 That word is England" quote. 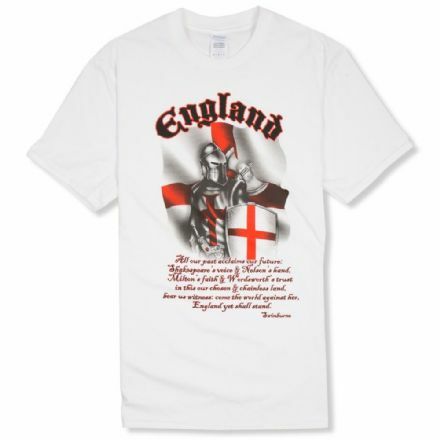 Also has small St George Cross printed on left sleeve. 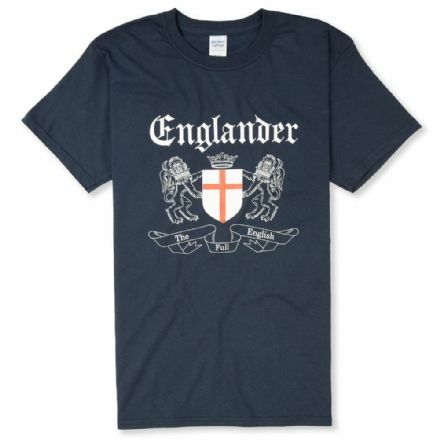 Size (to fit) - Small: 34/36", Medium: 38", Large: 40/42", XLarge: 44/46", XXLarge: 48/50"